A very good example of steam cleaning at its finest. 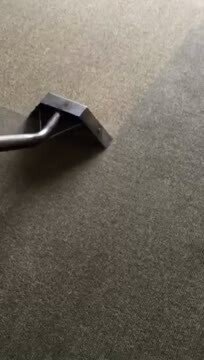 The above video shows how soiled and dirty the carpet was, but within seconds we have disinfected it and removed all stains. The carpet has been completely restored to its original condition.